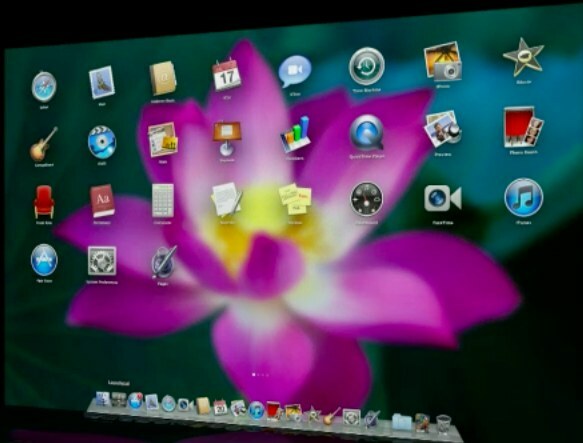 At today’s “Back to the Mac” event, Steve Jobs announced the new version of OS X, 10.7, also known as Lion. 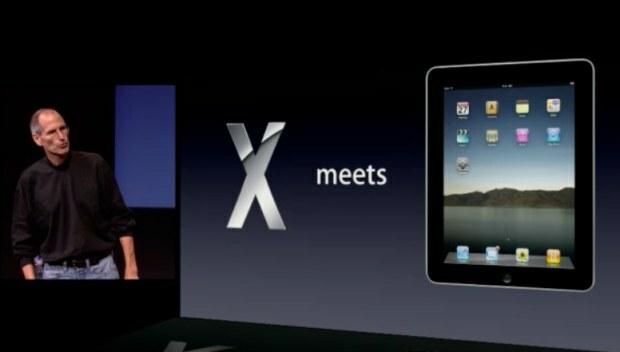 The philosophy is, as we expected, iOS meets OS X. 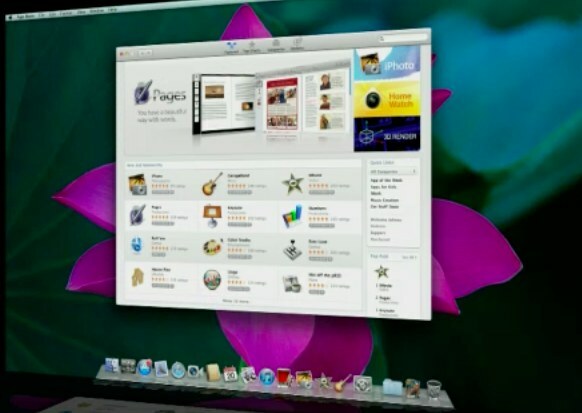 The App Store is coming to the Mac, along with several upgrades to the core functionality of the system. The new App Store essentially replaces the internet for getting applications. You just click and it installs through the App Store application just like an iPad app. So you skip the download page, zip file, DMG, installer, etc. A mixed blessing, to be sure. 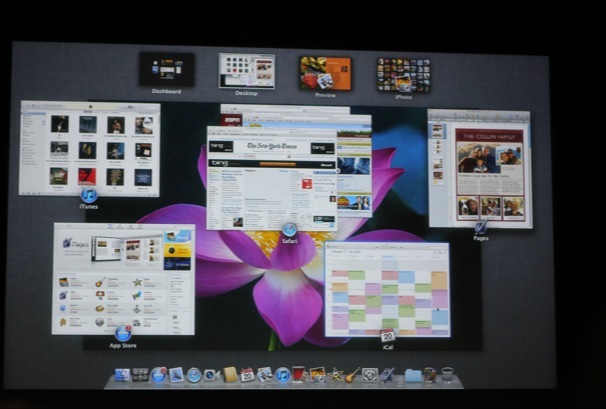 After that, you get a launcher with all your apps on it that works a bit like the dashboard. This is Mission Control. You can search for apps, move them around, and so on. It’s a lot like an iOS home screen. I like this personally because I’ve been doing essentially this by putting a popout folder of my applications in my dock. The “full screen” apps look pretty nice, and integrate multi-touch gestures. A nod to future touchscreens, I think even though they said they weren’t using them. 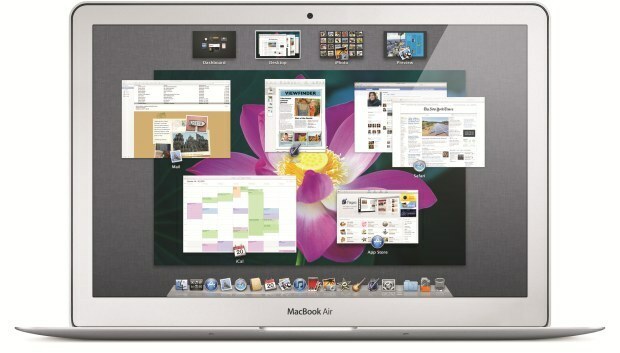 They actually made a point of saying that the mouse, trackpad, and so on were their method of touching OS X, but they also said that touch surfaces just like to be horizontal. 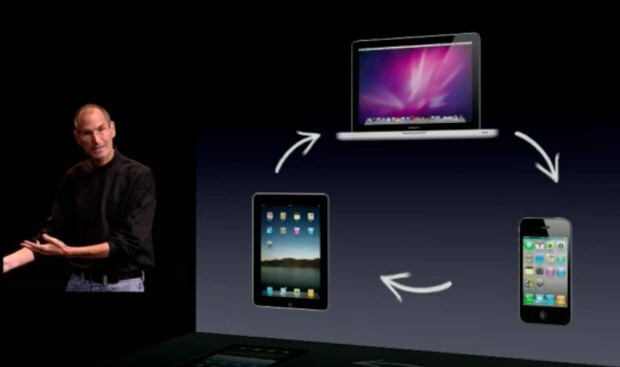 So that convertible Mac is still an option.